Russia’s deputy foreign minister claims that an improvement of relations with the US is only possible if Washington changes its approach to honest and predictable, and desists from attempts to influence Russia’s internal affairs. “The present complications in the Russia-US relations are connected with the fact that the American side took a number of unfriendly steps, causing an acute reaction in the Russian community and inflicting damage to our cooperation in various fields,” Sergey Ryabkov said at Thursday’s session of the Council for People’s Diplomacy, part of the Russian Public Chamber. He elaborated that he meant first of all “attempts of democratization lectures” from Washington, as well as the attempts to influence Russia’s internal political processes, in particular, elections at all levels. Ryabkov also reminded about the “swapping” of the old anti-Soviet Jackson-Vanik amendment for the new, anti-Russian Magnitsky Act. 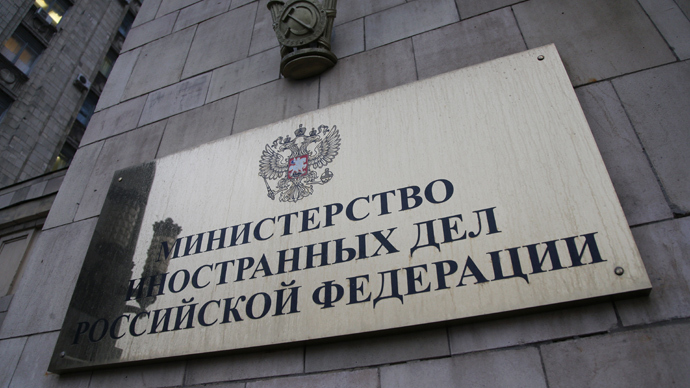 The official pointed out that Russia’s response to the Magnitsky Act, dubbed the Dima Yakovlev Law, reflects Russia’s official appraisal of the US adoption system and noted that it was not limited to the travel restrictions and the adoptions ban. “Apart from the ban on adoptions, this law introduces a number sanctioning measures against US citizens who are involved in Human Rights abuses, including the abductions and illegal arrests of Russian citizens in third countries, and also introduces restrictions to foreign citizens’ participation in Russian political NGO management,” Ryabkov stated. Russian officials have repeatedly noted that the current cooling of the relations with the United States was caused only by unfriendly actions of the US administration. 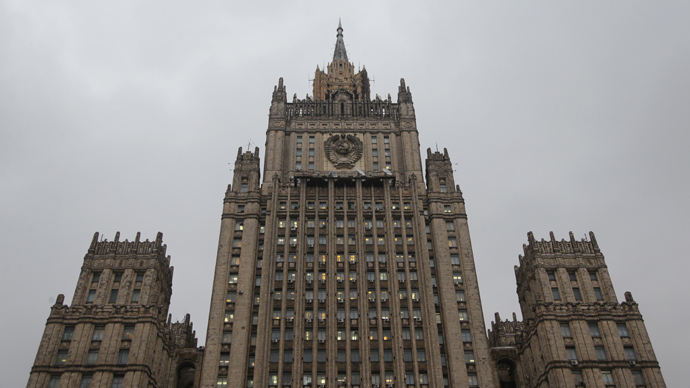 As Washington attempted to mend ties, Moscow said that such steps were welcome. However it also noted that it was perplexing that the United States was simultaneously calling for reconciliation and taking new unfriendly steps, such as publishing the names of Russian citizens included in the Magnitsky List.